Information from Ian Lever on the new 3 channel RC scale competition to be held at the BMFA National Flying Centre Buckminster on June 28th, 29th & 30th, as part of the SAM 35 Vintage and Retro models event. Click on title to read more. Last RC event of the the outdoor season – details now posted on the events calendar. 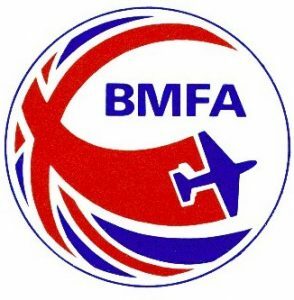 An error has been spotted in the BMFA Contest Calendar (website & BMFA News) regarding the location of the flying site for the RC FO event at Baldock on 12 AUG. The correct location is Warren Lane, Clothall, Baldock as detailed on this website.